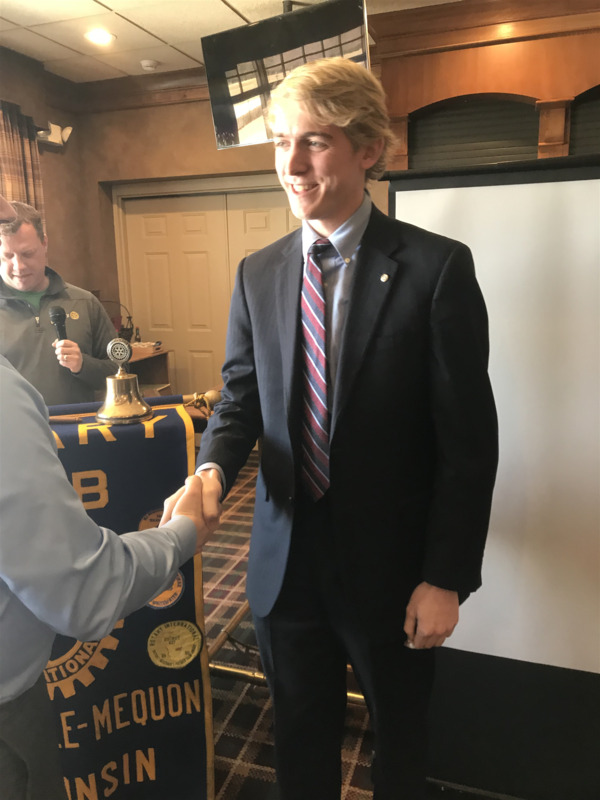 Rotary proudly welcomed new member Peterson Apfelbach as the newest member of the Thiensville-Mequon Rotary Club. Peterson is a financial advisor with in the Thiensville Edward Jones office located near Fantasy Flowers. 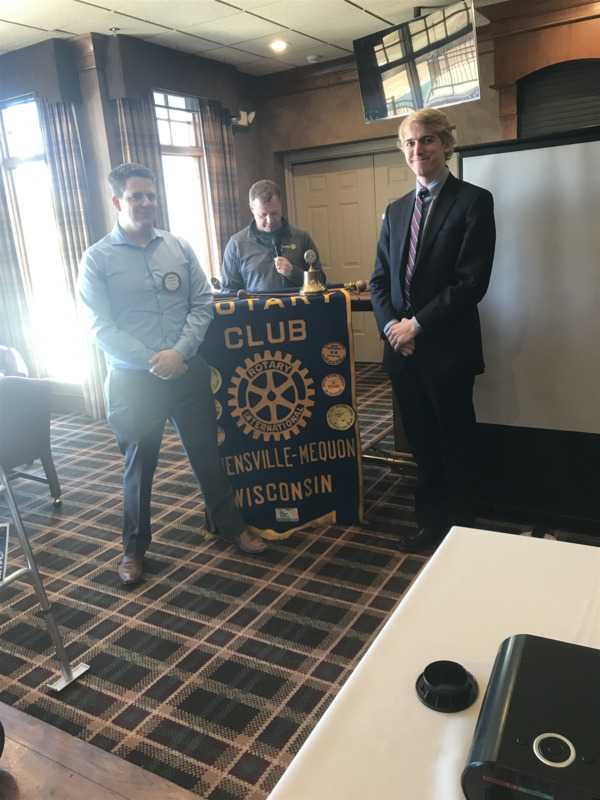 He is committed to our community having been raised in Mequon, and having a desire to give back. If you haven’t had the opportunity to introduce yourself yet, please do so. Welcome Peterson.